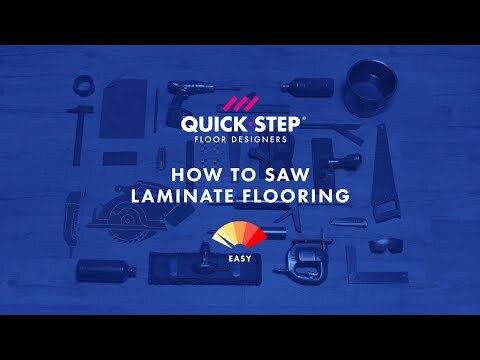 Found your ideal laminate floor? Then you’ll no doubt want it inïstalled as quickly as possible, ideally without the hassle. Let an experienced expert take care of the installation for you or roll up your sleeves… — the choice is yours. Quick-Step wants to make your life as easy as possible. 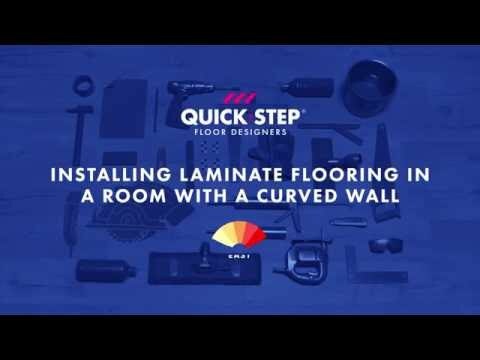 As such, we’ve invented the widely recognised, patented Uniclic and Uniclic Multifit system for installation of your laminate floor Both systems are quicker and more robust than competitors’ solutions and make for easy installation, even in the tightest of corners or under doors. 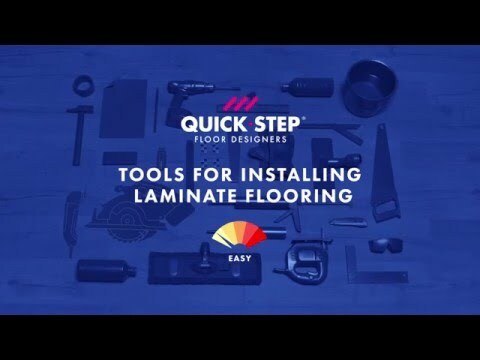 In addition, all Quick-Step laminate floors can also be installed on top of traditional underfloor heating for maximum comfort from your floor. 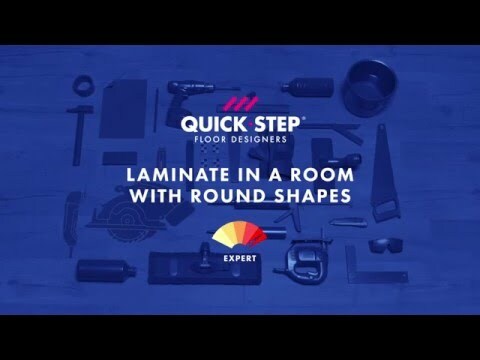 Thinking of taking everything to another level and installing Quick-Step laminate on your stairs? That’s no problem either! 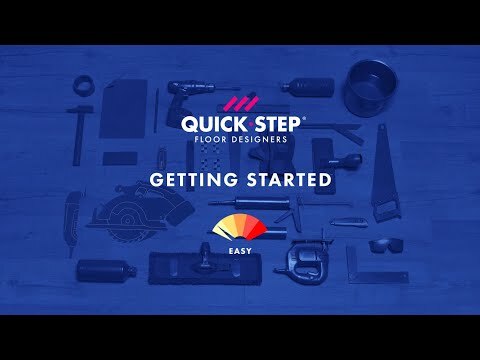 Plus, you’re in the right place if you’re looking for the best way to finish or maintain your new floor. 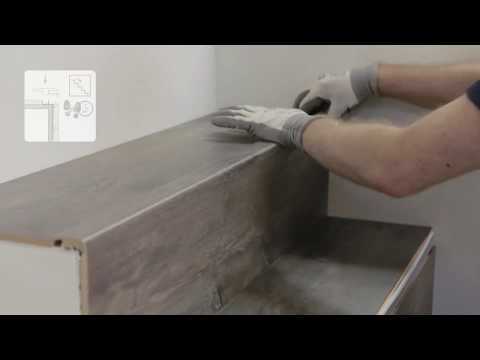 Click the panel into place along the long side, then slide the short side into place against the previous panel and press down. 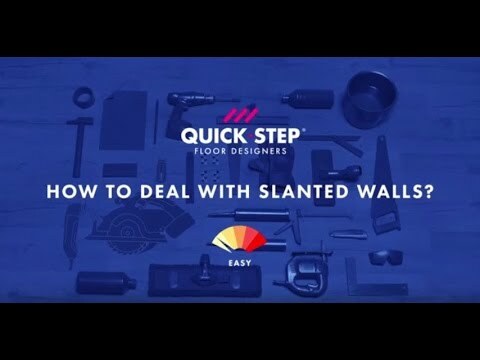 This method was developed especially for the Quick-Step Exquisa range. 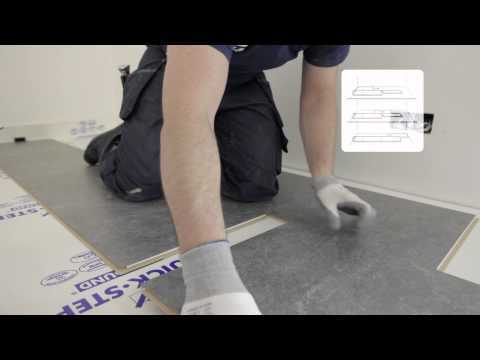 A good and economical basis for places with less traffic, for instance a bedroom or attic (2mm). A good and economical basis for places with less traffic, for instance a bedroom or attic. 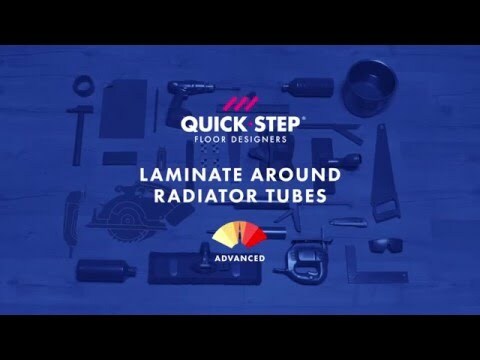 The perfect choice for installation on top of an existing tiled floor or a very uneven floor. Also provides extra insulation (5mm). Ideal for places with frequent traffic, for instance a living room (2mm)..